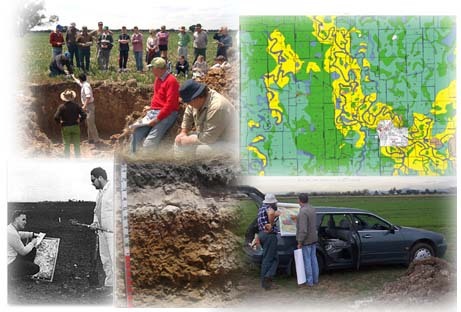 This Soil and Land Survey Directory comprises over 100 bibliographic records of Victorian Soil and Land surveys, dating from early this century to the present day. To search the Soil and Land Survey Directory three search options are available. The keyword in title option searches the titles of all soil and land survey reports in the Directory, while the catchment management region and local government area options search for all surveys undertaken within specific local government area or catchment management region boundaries. © The State of Victoria, 1996 - 2015. This document was last reviewed on 26/06/2015.